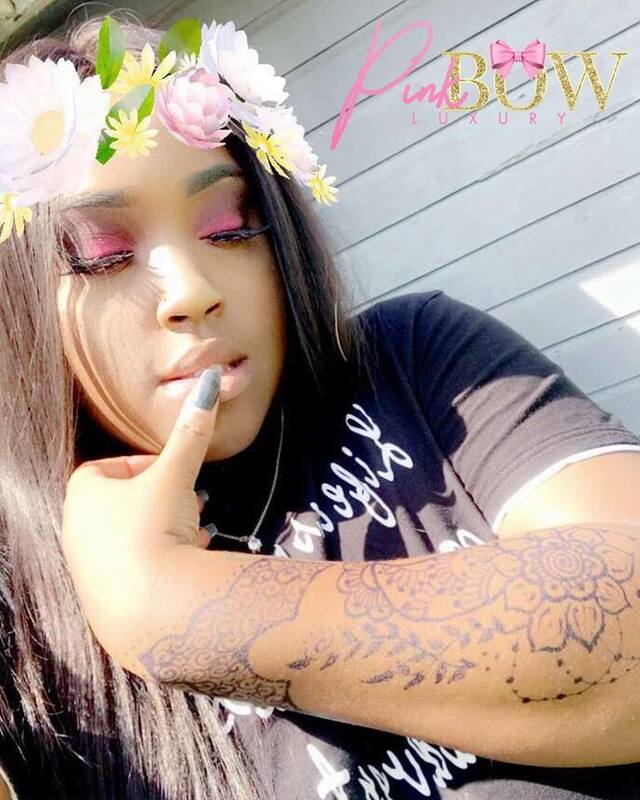 Henna tattoo artist & lash extensions. I got started with my own business last year in August. My best friend Rosie suggested that I try henna designs because I was already experienced with sketching and drawing which started back in elementary. I told her that I’ve always wanted to try henna and I wanted to see if I would like it, after a couple of tries, I fell in love with it! I bought products, purchased books so that I can know the history behind it as well. 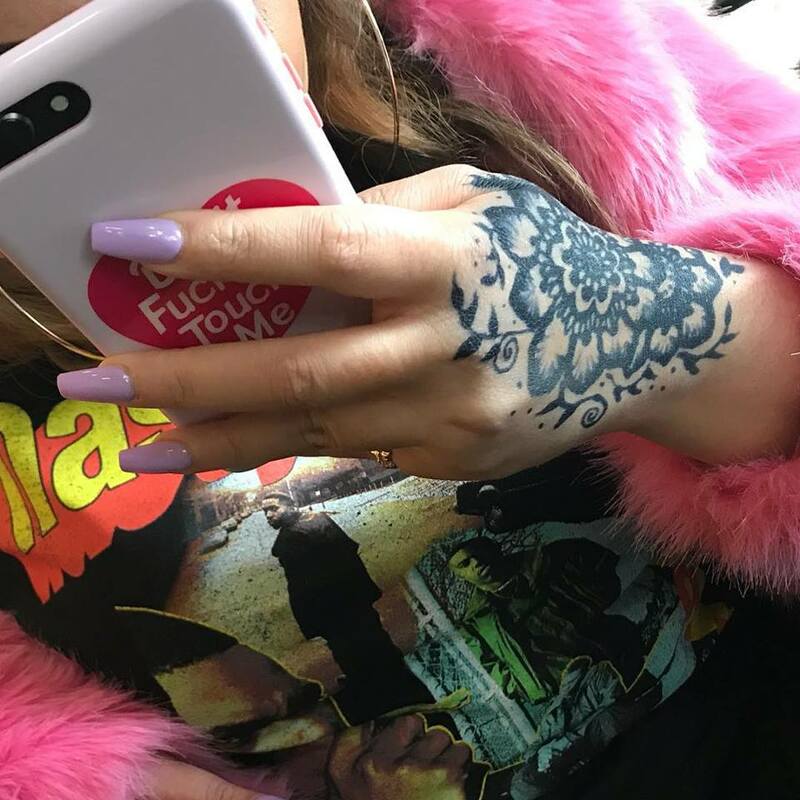 I currently do events for birthday parties, baby showers, unique events, etc. But one of my favorite ways to showcase my talent is when I book myself or if I’m requested to be a vendor for different festivals, markets, or pop-up shops. I’m always the only henna artist and that makes me feel really good about my craft because I stand out. I am self-taught, so I watch videos, look at pictures, and create a design utilizing what I’ve previously seen, and add my own uniqueness to it. I’m almost to a year, and I’m very grateful and blessed on my accomplishments thus far. 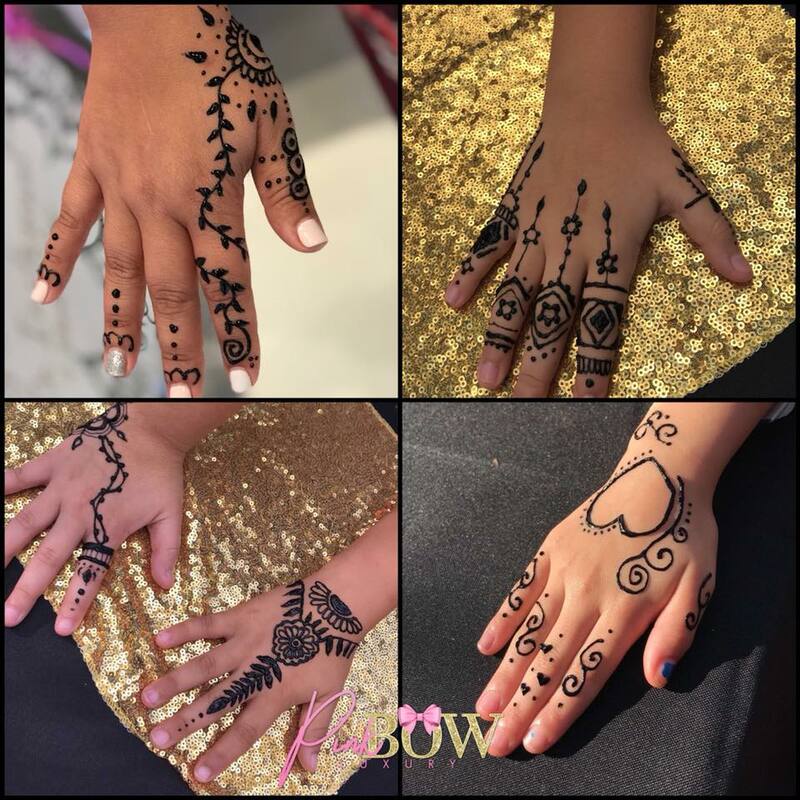 I believe what sets me apart from others is when my clients come to get serviced for henna, I had a conversation with my clients about my craft, and I’m able to answer any questions that they may have. After we finish, my clients say that I was very knowledgeable about what I’m doing, a nice relaxing environment with music and that they feel welcome when they enter the studio. I take pride in every client I meet!